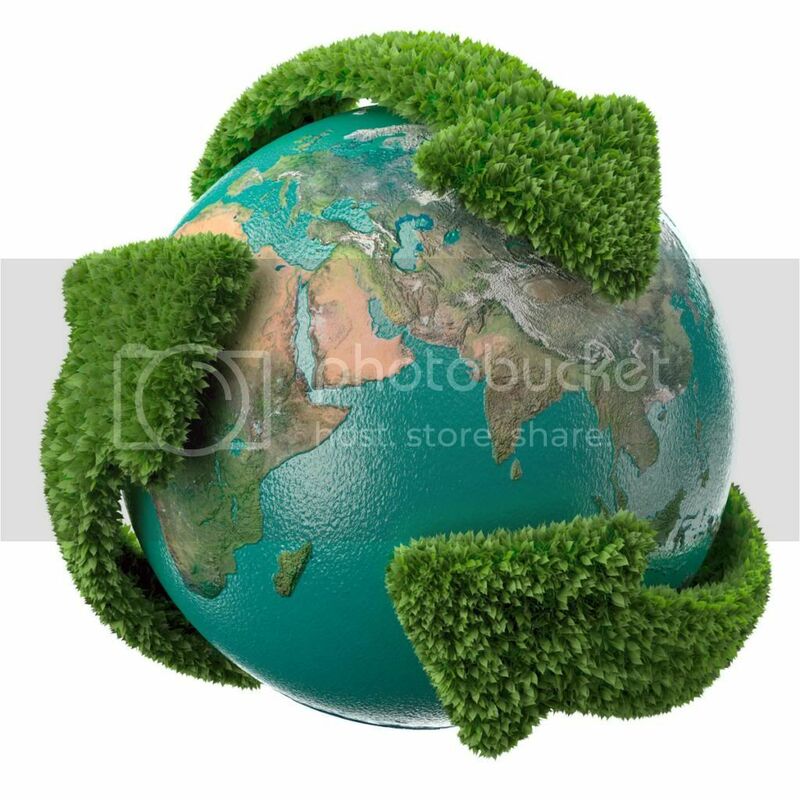 Doing Remodeling and Home Improvement Projects the "Green Way" is the globally responsible way to benefit from improving your home. Green Home Improvements will increase your home's value, save you money, and at the same time reduce the amount of energy your home uses. Green remodeling is the environmentally responsible thing to do. Click on the icons to check out more information on how to make your home more "green" saving you money and energy. Remodeling your home while making your home a more “green” home is good for the environment, it also has great benefits for you as well. The changes you make can lower your energy costs, and they can also sometimes help out the resale value of your home. Consider the following helpful advice, and follow these steps for making your home more energy efficient. 1.Is your home properly sealed. This means that your windows and doors, along with any other possible openings, need to be adequately sealed. You might think they are and then easily find out differently. Have them checked so that you can be sure. 2.You also can improve the insulation in your home much easier these days. There are many new insulation options, and they are much more cost efficient. Look into your choices here so that you can decide if your home could use more insulation. 3.Perhaps instead of sealing your windows, you could use an upgrade. If you have older windows, this is probably the case. You can get windows that are tinted, and you can get windows that are properly sealed and more energy efficient upon installation. 4.Tank-less water heater options are available to you, and they can save you money on energy costs. They can also free up space in your home where that old tank heater is sitting. Research your options concerning capacity and usage, and see if this is a good option for you. 5.If you are not already using energy efficient light bulbs, then you need to make the switch. This simple change can reduce your energy costs, especially if you think about making the switch throughout every light socket in your home. 6.If your house isn’t operating on a newer model thermostat for central heat and air, then it’s time for a change. You need to be able to program your thermostat, and this should be done digitally. 7.There are many things you can do in the bathroom to make green changes in your home. For instance, you can install low-flow shower heads, and you can install a flushing mechanism that saves water when using your toilet. These are just a couple of your options. 8.Of course, if you have an old toilet, this device is taking up too much water. Perhaps it’s time you upgraded the toilets in your house. Every little bit counts when it comes to home improvements saving you money on energy costs. Remember it’s a win/win situation because you’re not only making an improvement to your home but saving money. Many of these changes are quite inexpensive, but they can actually make a significant impact on your monthly bill. 9.When thinking about what projects you want to do, you want to think about what is going to increase your home’s value. You also want to think about what your guests actually see in your home as well. What improvements are most important? You have to make these types of decisions, so you can fully develop your plan. 10.What type of money are you looking at for each project? This not only helps you decide the order of the projects as well, but it also determines a time frame as well as a way to start budgeting. You need to do this in order to stay organized. Of course, you should have all of this written down so that you can keep everything planned, goals set and ideas prepared. Changes that can be made to your home that help save money on energy costs are what you call some of the best improvements you can make. Consider the advice that you have learned so that you can start designing a plan for a much greener home for you and your family to enjoy in the coming years. Helpful Resources: Energy Star, Green Building, and How to Save Energy. The Ultimate Goal- To Produce More Energy than We Use with No Carbon Footprint. This video shows how one guy is doing it. In fact, he even powers his two electric cars and still has energy left over. And example to live by for sure. "Green" is definitely the biggest buzz word around when it comes to home improvement and construction. But honestly most homeowners don't know much about it. Sure everyone wants to be more environmentally conscience, but the truth is, on the surface, it cost more money to buy, install, and maintain green products. This becomes a problem in our shell shocked recessionistic world. What we hope to do is show homeowners the benefits of spending a little extra to save a lot in the long run... and by a lot we are referring to the "World".